Karate fast powerful and deadly. 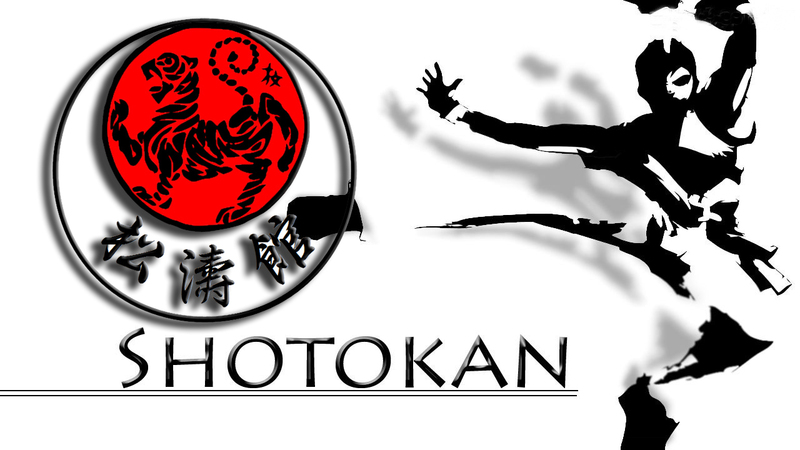 Are you good enough to learn shotokan karate. Fast & deadly front snap kick to the head. Is this the fastest style kick you can have? Or do you think it is something else. 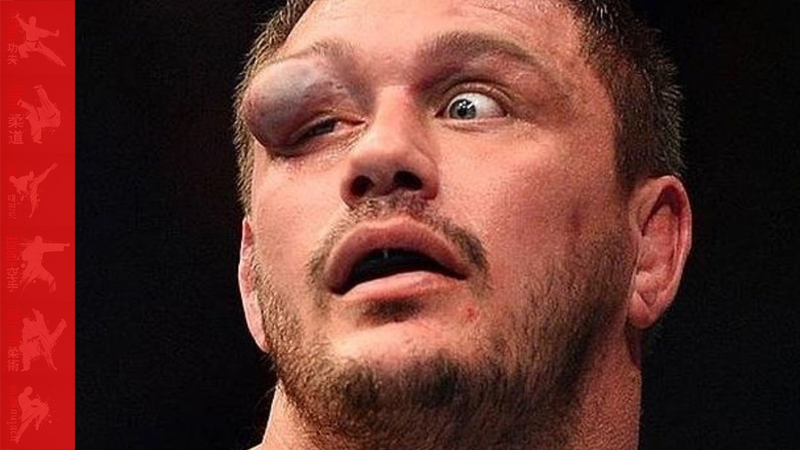 Insane – Crazy – Mad – Funny You name it MMA has it all.